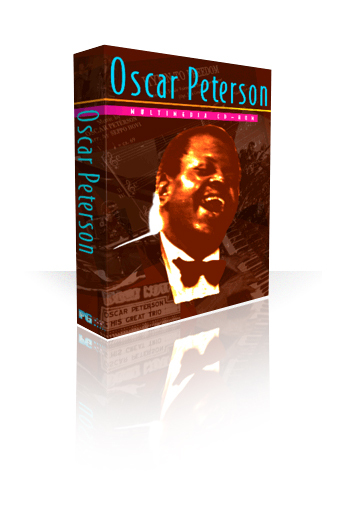 Jazz Piano legend Oscar Peterson brings an exciting new level of artistry to the Multimedia experience in this signature CD-ROM. This rich treasury integrates interactive audio/visual performances with on-screen piano display and notation. You can see and study exactly what the master is playing! Join Oscar for a musical journey through his life and career. 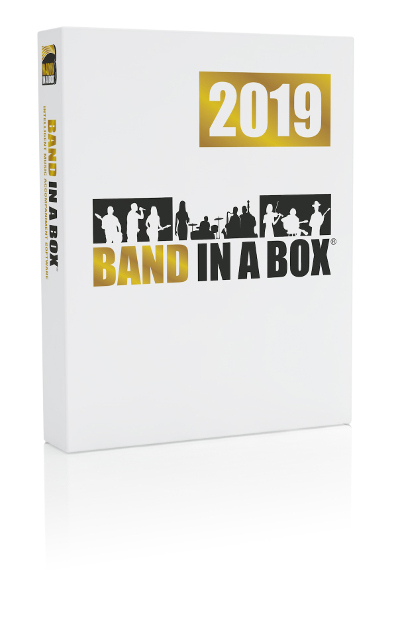 There's also a comprehensive Multimedia autobiography loaded with audio and video clips plus exclusive photographs from Oscar Peterson's private collection.